For those with an interest in public health, GSC’s Public Health Training Volunteer Program in Cambodia gives participants a unique opportunity to not only see firsthand how lack of informaton affects the health outcomes of youth and families in Cambodia, but also to help ensure healthy, positive futures for the most affected youth and their families. Professional experience in public health is not required but applicants should be able to demonstrate that they have familiarity with community health related issues from course work and/or other volunteer experience. 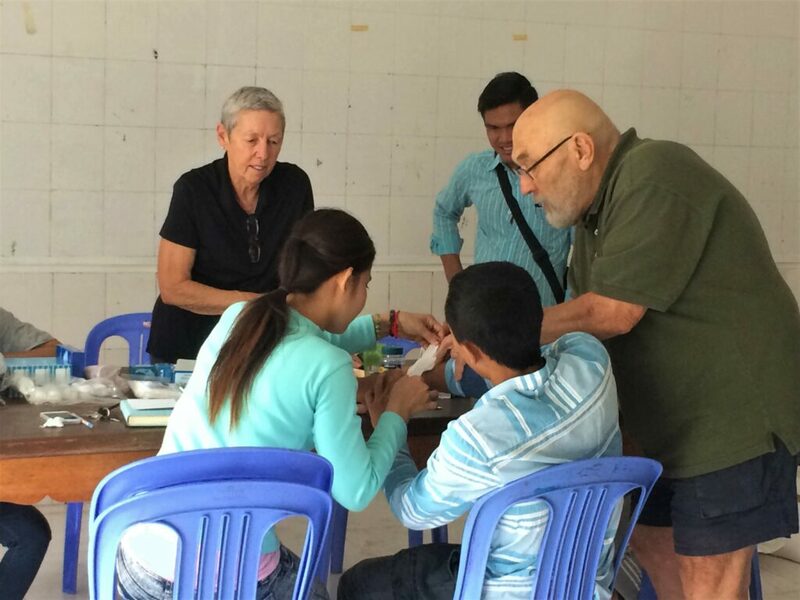 Prior to departure, volunteers will receive training materials in public health education, as well as additional guidance during orientation at the start of the program. The Public Health Training Program is open year-round with start dates every month and programs ranging from 4-weeks to six-months, or longer.